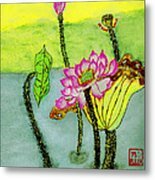 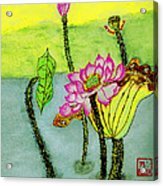 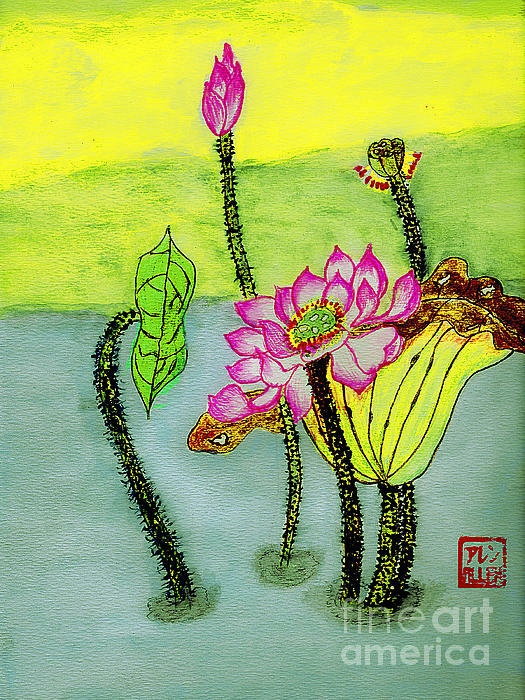 There are no comments for Water Lilies Chinese Watercolor Art. Click here to post the first comment. 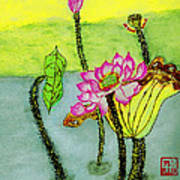 This is a brush watercolor painting done in the old Chinese and Oriental style.